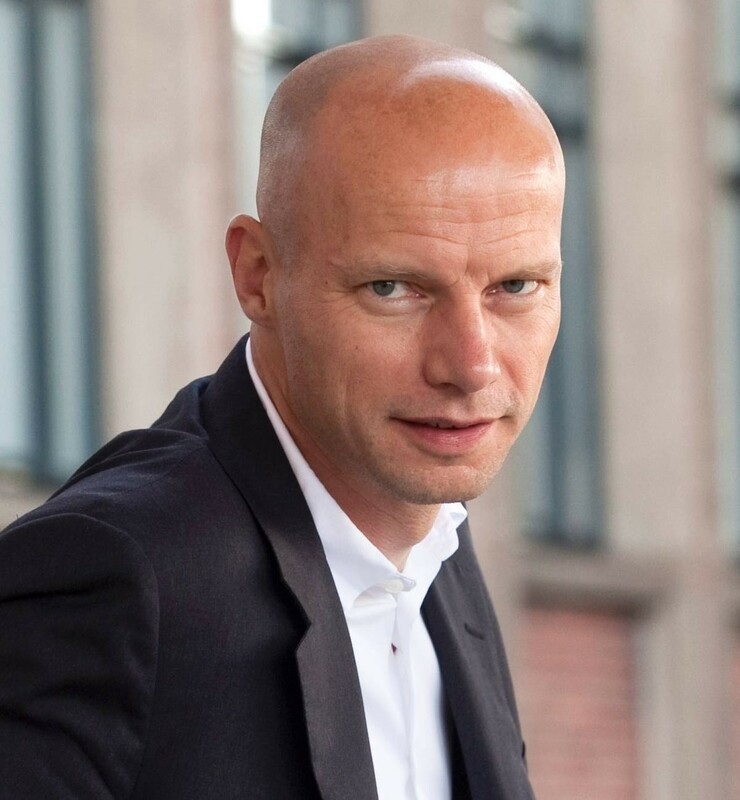 As the first Special Envoy for International Water Affairs for the Kingdom of the Netherlands, Henk Ovink reinforces the Dutch expertise in water management, and boosts the international market position of Dutch know-how and expertise. Mr. Ovink worked as a senior advisor to the US government and the Hurricane Sandy Rebuilding Task Force initiated by President Obama. For the reconstruction of the New York and New Jersey region, he developed and led the Rebuild by Design contest, which CNN designated as one of the most innovative ideas of 2013. Fifteen Dutch companies and organisations are implementing the winning projects. He has a long record of service in the business community, education and the government in the fields of spatial planning, water management and culture. Among other activities, he has served as curator to the Fifth International Architecture Bienniale Rotterdam, he sits on the International Advisory Board of the city of Rotterdam, he teaches at Harvard Graduate School of Design, and he advises the Rockefeller Foundation regarding their approach to resilience and water safety. The key task of the Special Envoy for International Water Affairs involves economic diplomacy. As the ambassador for the Dutch water sector, he is responsible for maintaining good relations with foreign governments, knowledge institutions, umbrella organizations, coordinating and representative bodies, the business community and civil society organisations. He establishes connections with the other relevant top sectors (energy, agriculture, the creative industry). He collaborates closely with Dutch embassies, consulates, and permanent representatives. He also maintains direct contact with bilateral and multilateral actors such as the World Bank, the United Nations, the Organisation for Economic Cooperation and Development, and the EU. He attends international water meetings, if need be as a representative of the ministers.